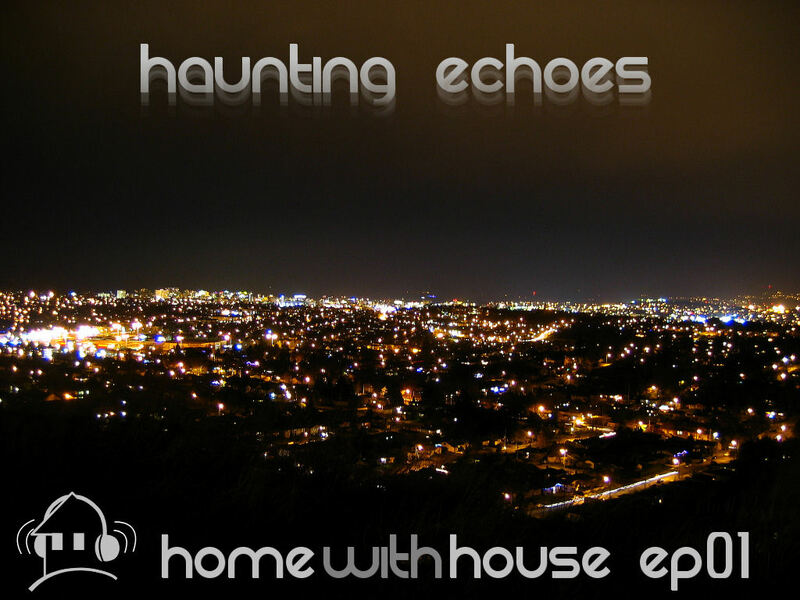 Here it is, finally, the first episode of my new Home with House podcast show. There are already a few things that I know I want to improve for the next episode, such as including a little jingle at the start to sort of brand the show, but I'm happy with the first release. This podcast show is all about house music. 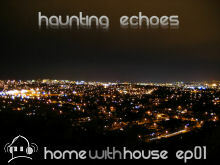 It features a monthly DJ mix by me, DJ Velvety, and discussions about house music and related topics. The DJ mix will often be a deep house set, as that is my main style, but I also hope to showcase other forms of house music like progressive and electro. In this episode, I briefly discuss why I created the podcast show and introduce the DJ mix, which is entitled Haunting Echoes. Please leave any feedback and suggestions you have for the show in the comments section below. Download and listen to the show below! ha ha that is some deep house wow.this is what we in S.A love .house is very big this side everyones been asking for a copy of the mix.So keep the mixes coming with the likes of osunlade-my reflection.Serious mix man I will be downloading more more. Thanks man, I appreciate the feedback. I fully intend to keep releasing more, every month :). A new one for April should be ready very soon. I am really enjoying all of your sets and I would like to thank you for the good work & hope you keep it up. We had once met online while listening to Miss Molly's live stream on Netmusique. I am from Greece and I really miss the MTL scene. Anyway I though I could be helpfull if you haven't yet found the track you were looking for: "Julius Papp - A Thousand Years (Sunrise Vocal mix)". Take care & peace out! Wow awesome! I knew someone would eventually be able to help me track down that tune. Thanks so much! And thanks for the feedback, I'm glad you are enjoying the mixes. I'm sure I'll see you on the Netmusique chat again in the future. Peace!